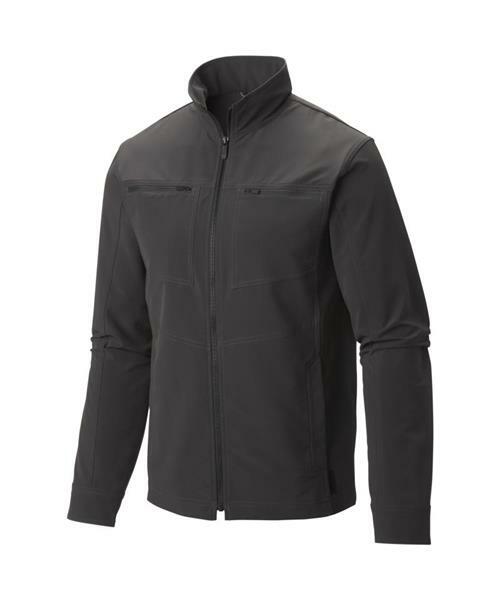 A durable work jacket with enhanced stretch and excellent wind-resistance. The Piero Lite has all the appeal of a tough, everyday jacket made for hard labor, but dials up the performance a few notches. It’s made from stretch doubleweave softshell fabric that’s hardy enough to resist wind and abrasions yet still limber enough to move with you when you need it to.